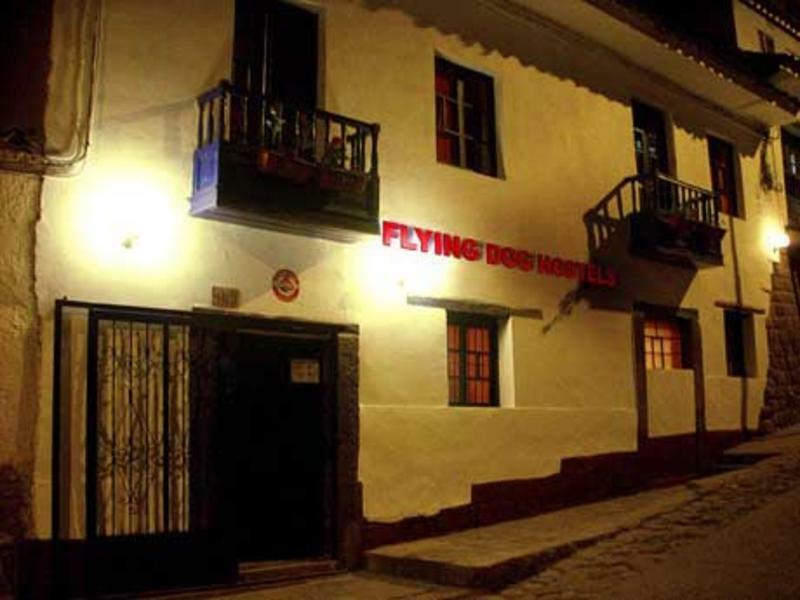 The Flying Dog Hostel Cusco is a really nice, small, clean house just a few blocks from the main square! Everything you need @ walking distance. A friendly and homy enviroment will make your stay a great stay! If you are at the aiport or bus station you can call us and we provide pick uo service for low prices. Is you want to catch a taxi... tell him to bring to the flying Dog hostel and tell him the adress (choquechaca 469 cusco)It is a very known street in cusco as it is te walking way to get to Sacsayhuaman ruines. We have a map in the website.